Agartala sources reported that Minister of State for Railways Rajen Gohain said of these projects, 25 are new rail line projects, which will add over 5,100 km tracks to the existing network in the mountainous region, Gohain said while flagging off a bi-weekly Humsafar Express train between Agartala and Bengaluru. Meanwhile the Ministry has sanctioned electrification of the entire rail network in the northeast. Meanwhile the Minister said that the NFR has started work to lay the new 15-km line from Agartala to Akhaura in Bangladesh "Work is on in full swing to connect the remaining capital cities of northeastern states. 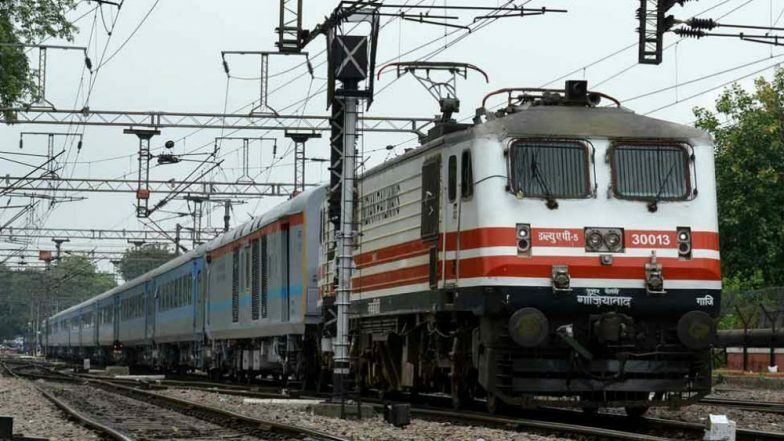 Meanwhile the Northeast Frontier Railway (NFR) has been extending 112 km rail line up to southern Tripura's bordering city Sanbrrom to get access to the Chittagong port in Bangladesh." Meanwhile when addressing the gathering, Tripura Chief Minister Biplab Kumar Deb said that after the construction of a bridge on the Feni river by December 2019, Tripura would become a gateway to the northeastern region and Bangladesh. Furthermore the Chief Minister urged Gohain to make all Express trains from Tripura to various parts of the country, including Rajdhani Express, at least bi-weekly if not daily. As per report Tripura Transport and Tourism Minister Pranajit Singha Roy, Forest and Tribal Welfare Minister Mevar Kumar Jamatia, and NFR General Manager Sanjive Roy were also present.